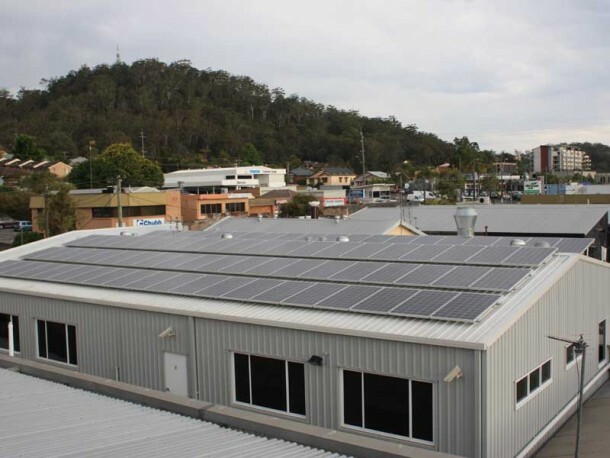 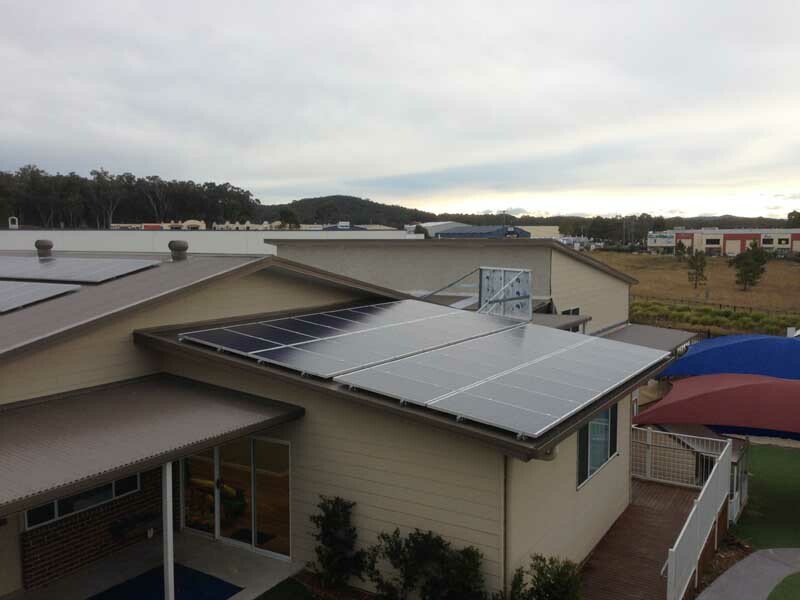 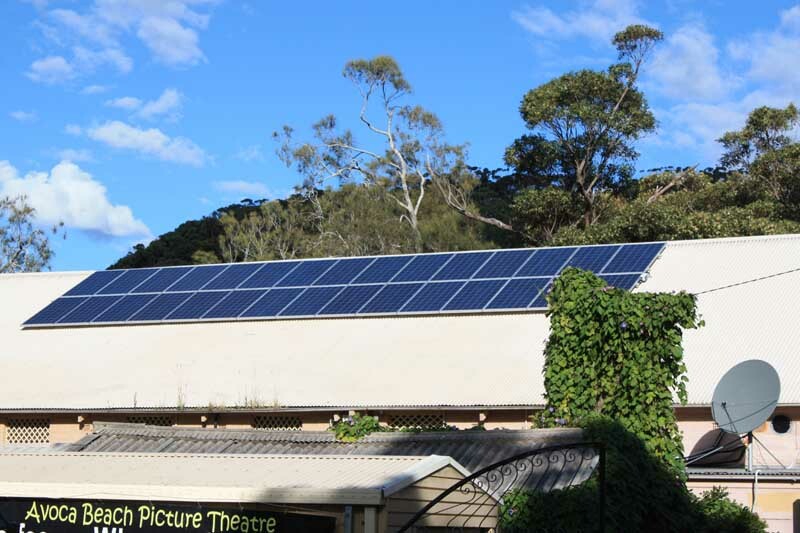 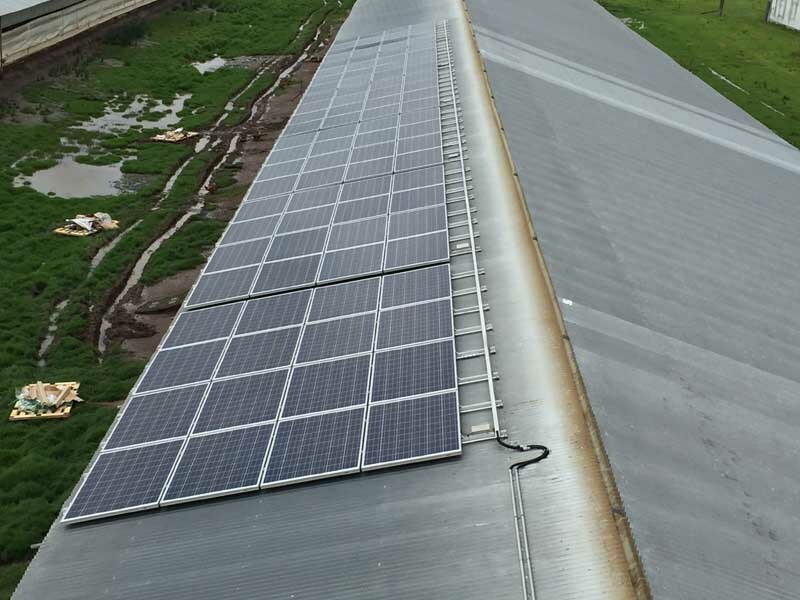 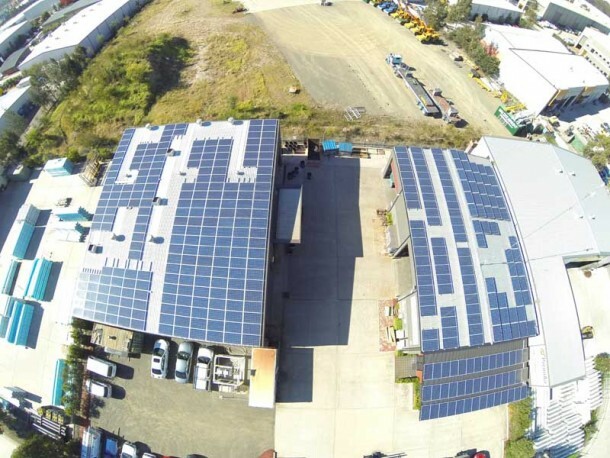 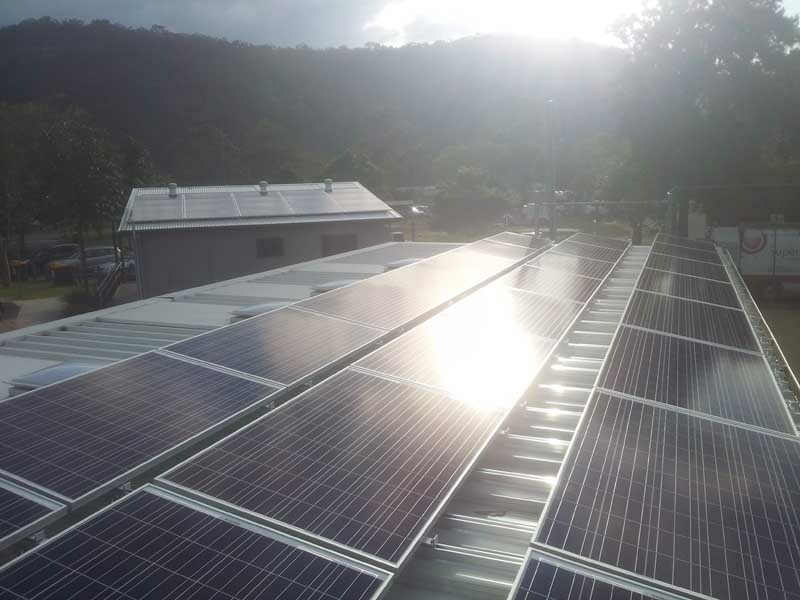 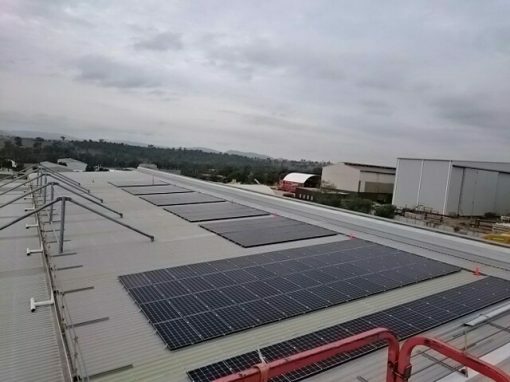 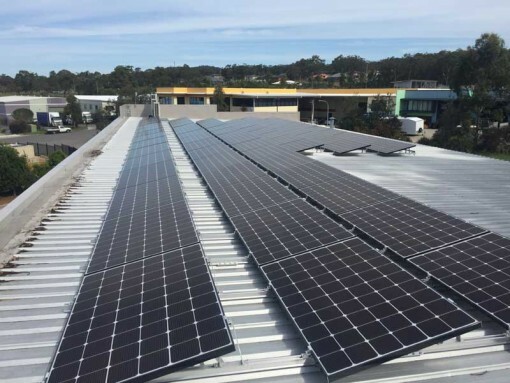 A 25kW grid connect solar power system was installed at Alderley Creek Eggs in Booral, NSW. 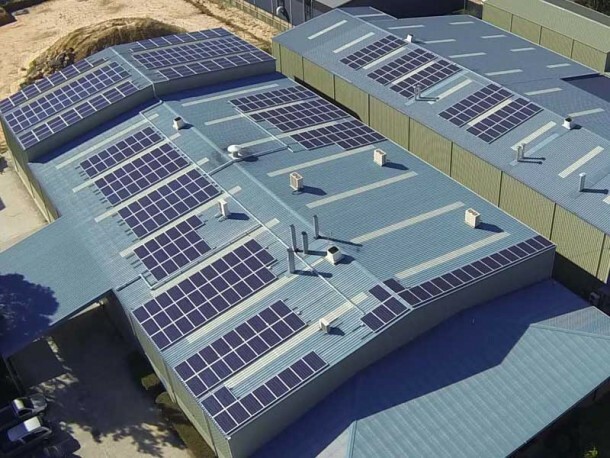 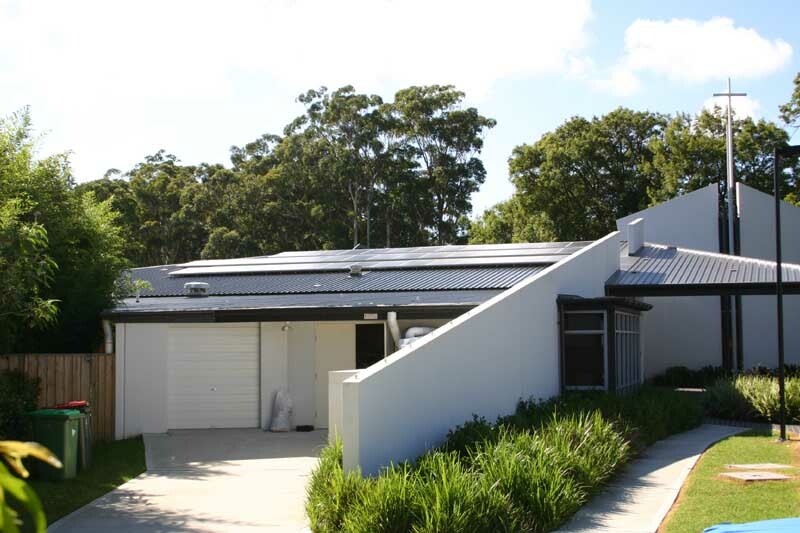 It takes advantage of a north facing roof of approximately 15 deg pitch with a minimal 5% shade impact and will produce approximately 88.73kWh per day on average over the year. 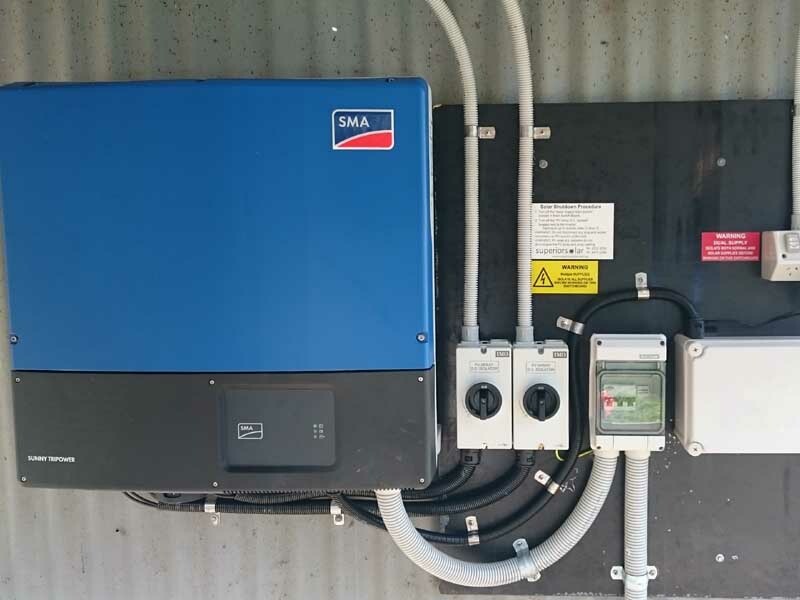 This system includes 96 REC Peak Energy 260W solar panels and a single German engineered and manufactured SMA Tripower 25kW three phase inverter. 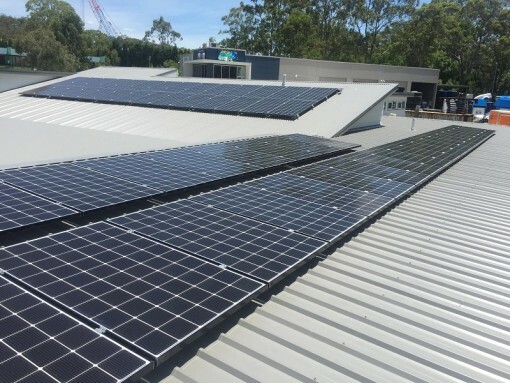 It includes web connect compatibility, simcard modem and 2yr data plan to allow remote monitoring and viewable system performance on mobile devices. 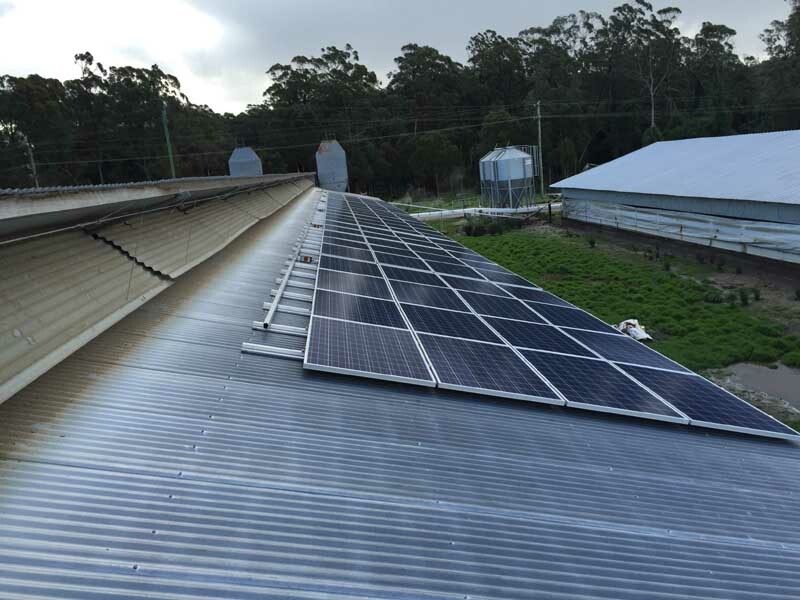 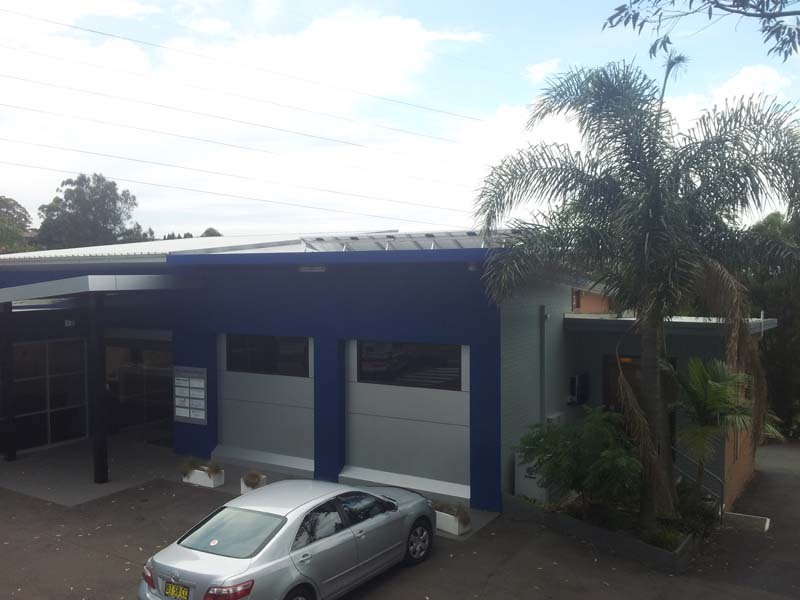 This system generated 517 STCs under the solar credits scheme and was entitled to $19,129 in STC rebates applied at the point of sale.